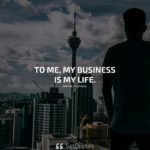 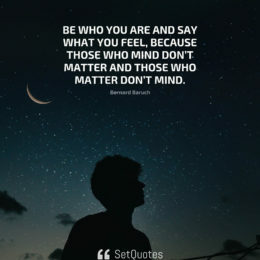 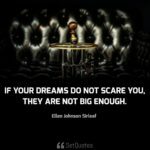 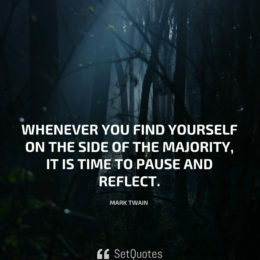 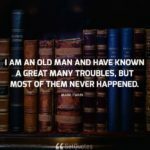 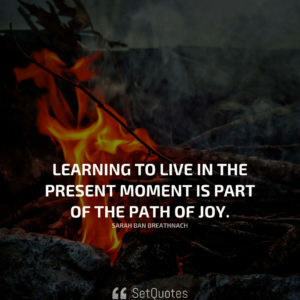 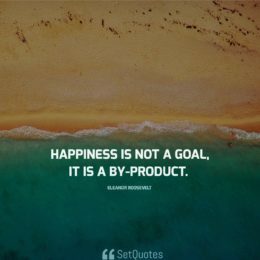 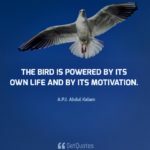 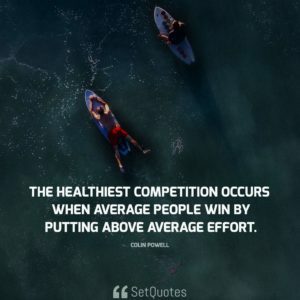 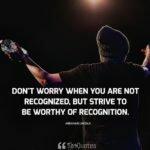 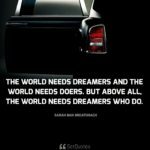 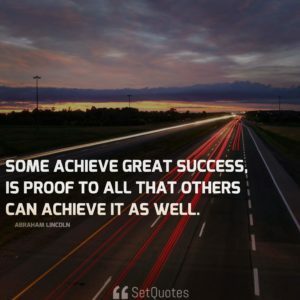 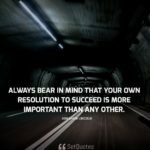 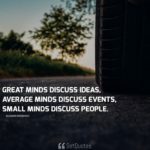 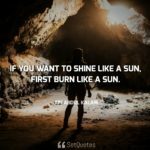 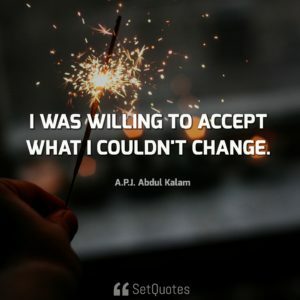 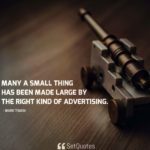 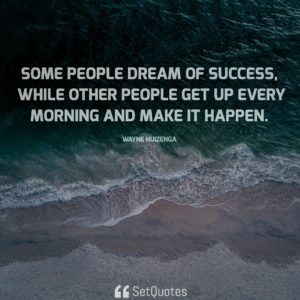 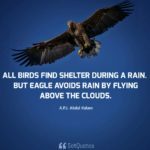 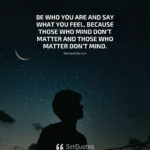 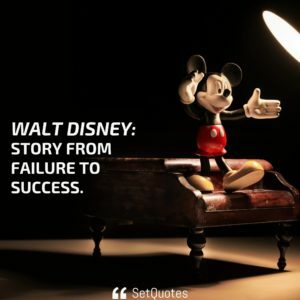 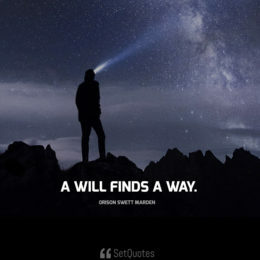 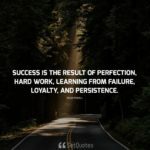 Best Quotes along with the meaning at SetQuotes. 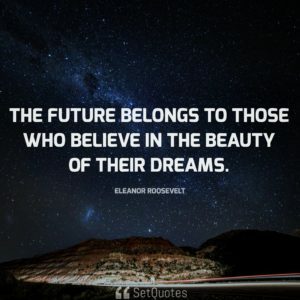 Today Apple is going to reinvent the phone. 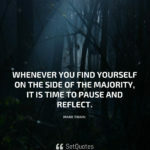 - iPhone Quote By Mary Roach & Steve Jobs.